My new company Surpass Marketing has been busy working on our first international client's website. The first phase of the website is completed. More information about the two beach vacation homes on the property and available recording studio will be added during phase two of the site's design. We are now working to get the site linked and indexed in Google. 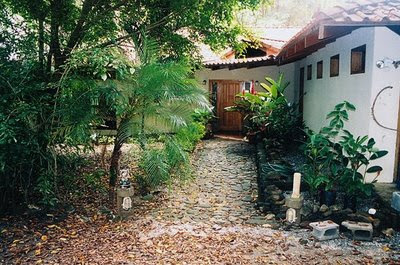 The property is 50' from the beach in Santa Teresa, Costa Rica.